Here is the finished 8″ frame purse. I like the color combination of forest green, silver and plum. The finished size in 8″frame opening at the top, down to 9″ across the bottom. The length is 8″ from frame top to bottom. The strap is 20″ from shoulder to opening. This is the best size purse to carry a small wallet, keys, phone and glasses. There will be one in the future made a little glitzier; something to take on a special night out. 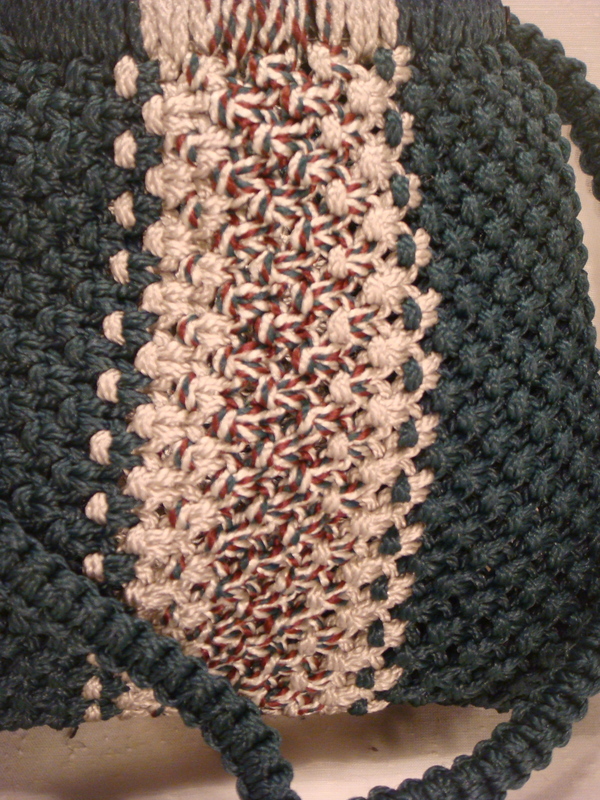 Here is a close up of the color blend. I hope to show the interiors on all three purses tomorrow or Thursday for sure. My goal is to have them completed before Friday. I have decided to join a small multi-business craft store in our area. It is called Hometown Talents & Treasures. 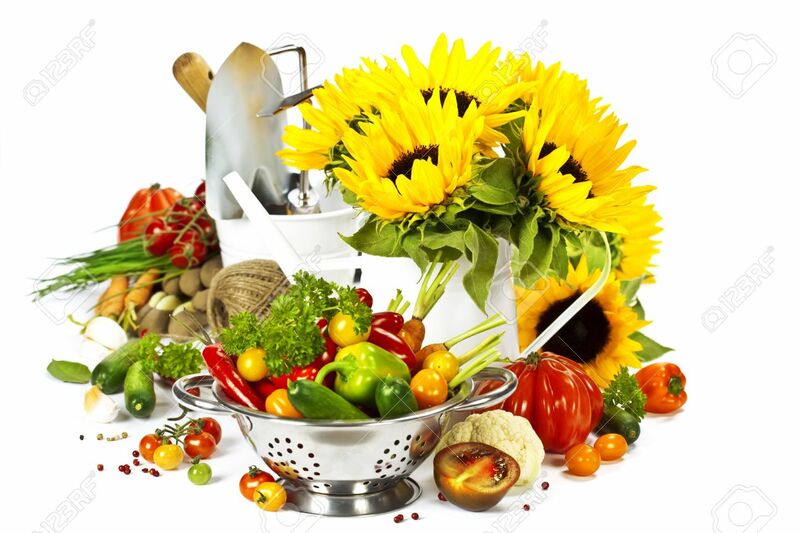 You can find a link on the right for more information. Friday will be my moving-in day. As soon as things are settled, I will upload some photos of my little shop space. 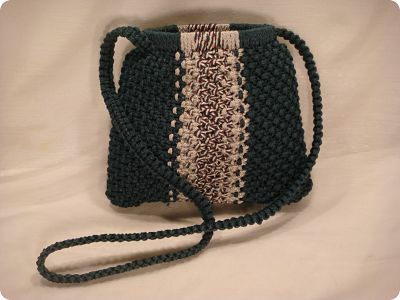 This entry was posted in Finished Projects, Main Page and tagged liner, macrame, purse. Bookmark the permalink. How much is that pretty purse?